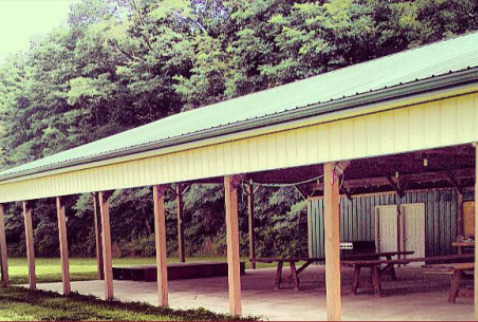 Pine Grove Wesleyan is home of an updated picnic pavilion. It is easily visible from the church's parking lot. It is in a beautiful area and can meet your picnic needs. Please call the church for more information if you would like to use it for a picnic. Phone number is 570-345-8422; call any time; if there is no answer please leave a message. Someone will get back to you as soon as possible. It is perfect because there is a roof to offer shade from the sun.